Health service leaders have only a “narrow window” to begin reconfiguration projects in their area, as they can only count on political support until the end of 2013, the NHS chief Sir David Nicholson has said. Sir David, chief executive of the NHS Commissioning Board, was speaking at a meeting of senior figures of primary care trust clusters, strategic health authorities and the board’s local area teams. He told those present that ministers would back clinically justified reconfigurations in 2013. However, he said, they might be reluctant to publicly defend or explain reconfigurations after the end of 2013, due to the expected general election in 2015. High-level political support is important because health service reconfigurations - which often involve the closure of local hospitals or some of their services - often cause disputes between the NHS and local councillors and MPs. He was also concerned that many reconfigurations took two years to plan and enact, meaning that few started next year would be completed during the 2013 window. 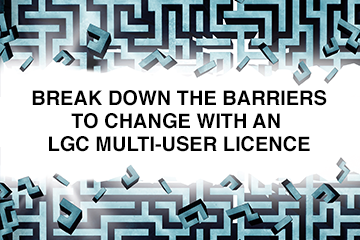 LGC reported last week that leaders of the new clinical commissioning groups were worried about the political consequences of service reconfigurations such as closing emergency services and limiting treatments. Sir David is talking to the wrong people. Its the CCG's and their boards of GP's that will get the flack. GP's are use to being the good guys in the NHS so score low on being thick skinned.